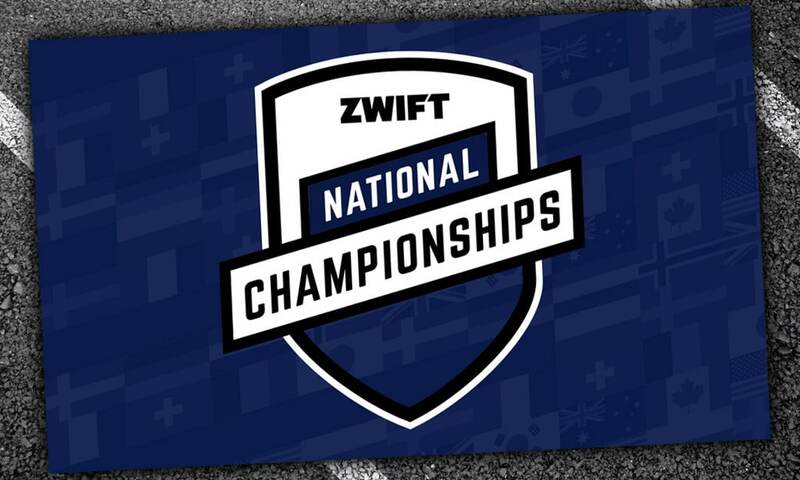 Zwift Nationship Championships were held on February 24th, with hundreds of riders turning out for each nation’s race. The competition was fierce, with racers putting in massive efforts on two laps of Watopia’s Figure 8 route,. A huge congrats to all participants, and especially those who came out on top! 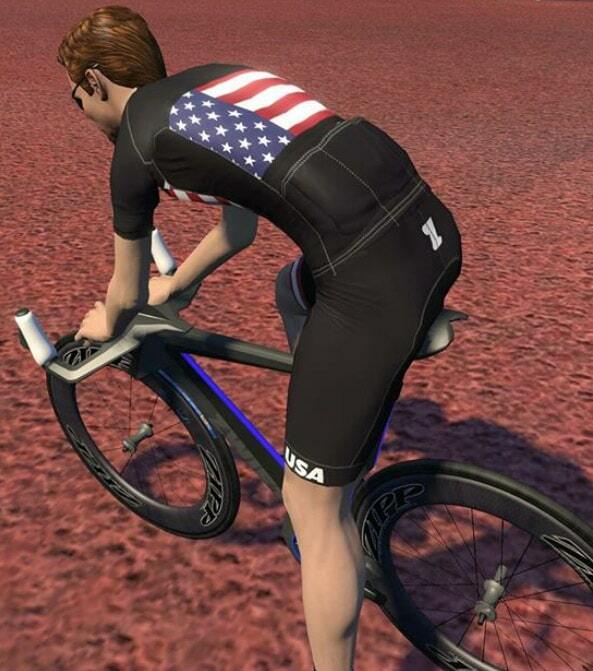 Zwift took some time finalizing results, employing their new ZADA team to verify performances. and now the winners have been announced. Each national champion will have a special in-game jersey to wear for the next 12 months. He’s the 3rd on ZP. Did ZADA DQ’s both guys above him? They were either DQ’d because their performance was deemed unrealistic… or because they didn’t have the Germany BDR license as required by the rules. Yeah that was awesome… Full Dutch men and women top 3 DQ’d. The womens race winner (my GF) did a performance test afterwards for Zada at Zwifts expenses placing her in the “Racers” category just short of “Pro racer without contract”. Licenses were in order. 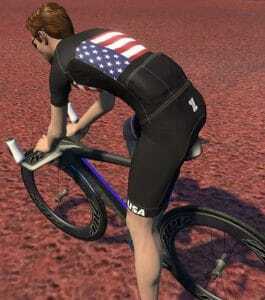 Nevertheles no communication from Zwift or KNWU afterwards, just a standard reply from Zada. A: Very disappointingly handled. B: Whats any race win worth if you know you are going to be DQ’d anyway when you push hard. 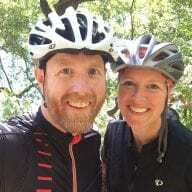 Needles to say Zwift lost a couple of paying customers last saturday. If no one had a license in Poland, you could at least use the ZADA verification. 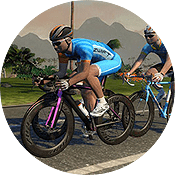 The first 10 provided ZWIFT files with activities. It’s a bit sad. No mention of the UK? It says NE or not eligible so I think she did not have valid license or did not provide Strava data as required. Without Poland, several 2nd,3rd and 4th finishers winning plus 2 or 3 races with 3 or 4 entries and a full month of verification process, this year was not a step forward. And where is Spain and Italy? Russia? China?